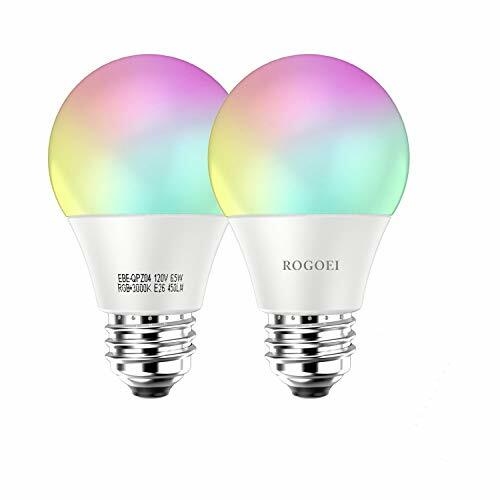 These Smart LED Bulbs have super sensitive light control. When the surrounding environment is bright enough, the bulb will not work at all; when the surrounding environment is dark, it will turn on automatically. This motion sensor light bulb will turn on automatically in the dark when it detects people coming close (Sensing Range: 19-26FT; Height: 6-13FT; Angle: 220¡ã), and it will automatically turn off in about 18-25s after people walk away. NOTE: Wrong installation will have impact on the motion detection. Please install the bulb in a downward direction. 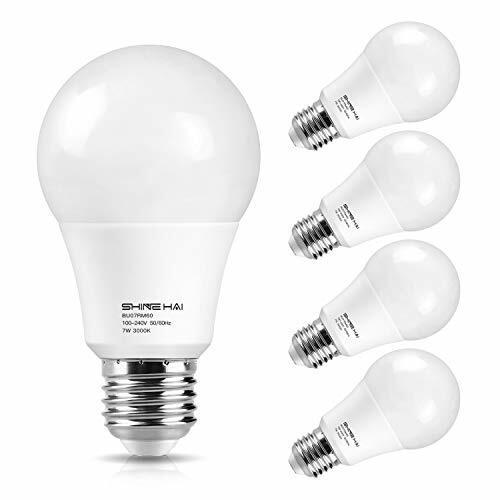 The 60W Equivalent 3000K soft white A19 night light bulb only uses 7 watts, which will cost you about 0.84 US dollars per year and 90% less energy than traditional incandescent lights, while producing the same bright?light. 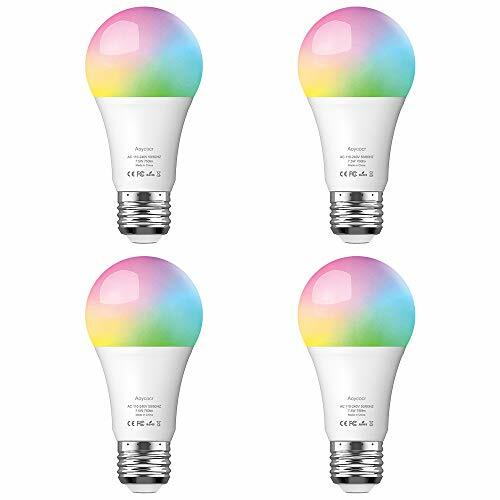 SHIHE HAI radar smart LED bulb has a lifespan of over 15000 hours based on 3 hours per day use for home and then could be use more than 14 years. So not only will you have fewer bulbs to replace, there will be less waste as a result. Add SHINE HAI LED Radar Sensor Light Bulb, Enjoy A Convenient Technical Life! 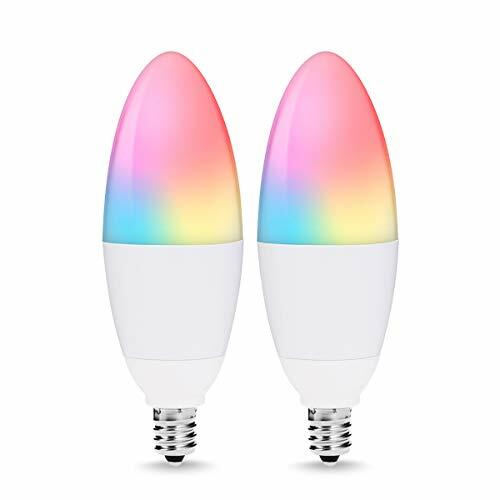 ➤ Intelligent Radar Sensor – This motion sensor LED light bulb is much more sensitive, responsive and penetrating than traditional sensor bulbs. Light on automatically in the dark, while it detects motion within 19-26FT sensing range and a 220-degree sensing angle, and automatically off in 18-25s after no movement defected. ➤ Energy Saving – The smart LED has dusk to dawn sensor, which means that it will largely save your electric as it won’t lit when the surrounding environment is bright enough. Besides, it provides 500 lumens full brightness while consuming only 7w, equivalent to a 60 watt incandescent bulbs. ➤ Long Lifespan & Wide Application – SHINE HAI Radar Sensor LED bulbs have a long lifespan of over 15000 hours, saving money and reducing re-lamp frequency. Perfect used in both indoors and outdoors, such as hallway, bathroom, porch, stair, gate, garage, storage room, closet, balcony, office and more. ➤ Easy Installation – Simply screw the bulb into any standard E26 socket, no wires or additional motion detection fixtures required. NOTE: Make sure the bulb is installed downward within proper distance and angle. Make sure the top of the bulb is completely exposed. ➤ Hassle-free warranty – Free 2-year product unlimited warranty. Email us for any quality problem, replacement or refund would be provided under warranty.